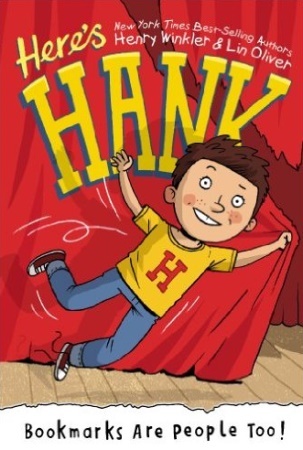 A new series about the irrepressible Hank Zipzer especially for younger readers – Here's Hank stars the same Hank as in the bestselling Hank Zipzer series, only this time he's in 2nd grade! Perfect for newly independent or reluctant readers, the series has black and white illustrations, short chapters and a font developed specifically for dyslexic readers. Hank Zipzer is based on Henry Winkler's own experience of growing up with dyslexia, and the books raise awareness of learning difficulties with sensitivity and just the right dose of humour. Please Note: This series has also been published under the title Young Hank Zipzer.